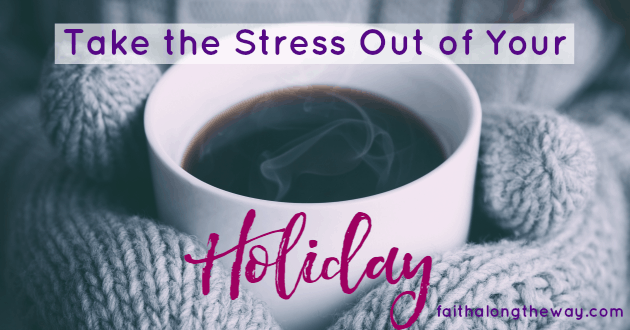 The holidays can be an exciting time, but they can also be a stressful time, especially if we come into this bustling time of year behind the eight ball. There are things we can do to make this time just a bit more enjoyable, however. These things aren’t difficult to do. It’s just a matter of putting in the time now to save yourself the added stress later. 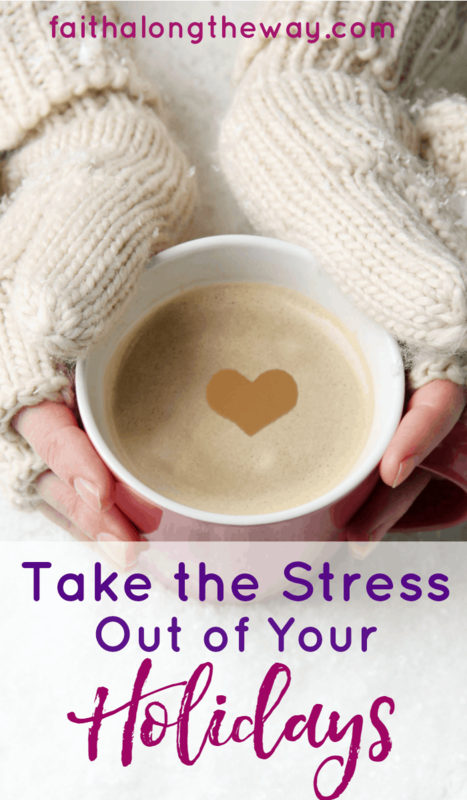 With some forethought and little bit of extra work ahead of time, you can make a real difference in the stress you do or don’t feel during the holiday season. Are you sending holiday cards? Now is the time to decide who you will be sending them to and making sure that you’ve got the addresses you need. If not, put in the legwork now to get what you need. You will love yourself when it comes to sending your holiday cards if you create those address labels now. Print them out and tuck them away. I find the addresses are the most stressful thing about sending holiday cards. It is wonderful to take that part off the table during the stressful holiday time. Even better is to order your Christmas cards now. Sure, you might be able to get a slightly better sale price in the heat of the holiday season, but there comes a time when saving stress trumps saving money. This very well might be it, even for this super frugal gal. Will you be needing gifts for teachers? If so, start grabbing little things here and there now. Not only does that save you stress, it also can save you a little money since you’ve got more time to price shop now than you will likely have in a couple of weeks. Do you have enough wrapping paper, tape, and bows? It never seems to fail. If I am not intentional in finding this out ahead of time, I always end up having to run to the store in the midst of holiday wrapping. This is not only annoying, it is also rather expensive in most cases. Do you have holiday parties to attend? Do you have what you need for your family to wear during this time of year? This is one of those things that I always fail to check ahead of time if I don’t make a point of being proactive with it. But, it is so nice to have everyone’s clothing all in place and to not be out shopping for a new dress a couple of hours before the party starts! If you are going to be bringing a bunch of new stuff in, now is an excellent time to weed through the things you’ve got in your home. Unless you are lucky enough to have unlimited space, taking new stuff in often means something needs to go. Making the room now means you can put all your new stuff right away! If you are like me, you may have been picking up gifts along the way. Now is the time to inventory what you have and clearly determine what you still need. Start coming up with a game plan for how to get your holiday shopping done in the most effective way and make sure you’re not stuck shopping for last minute gifts. It is so hard to believe that the holidays are right around the corner, but they are. Now is the time to start getting things in order. Some of these things may be things you’d already thought of, but I’m guessing that some are not. If you are looking to have holidays that are less stressful, get moving on these things now. You’ll thank yourself later! Psst… do you long to keep your heart focused on the true reason for the season? 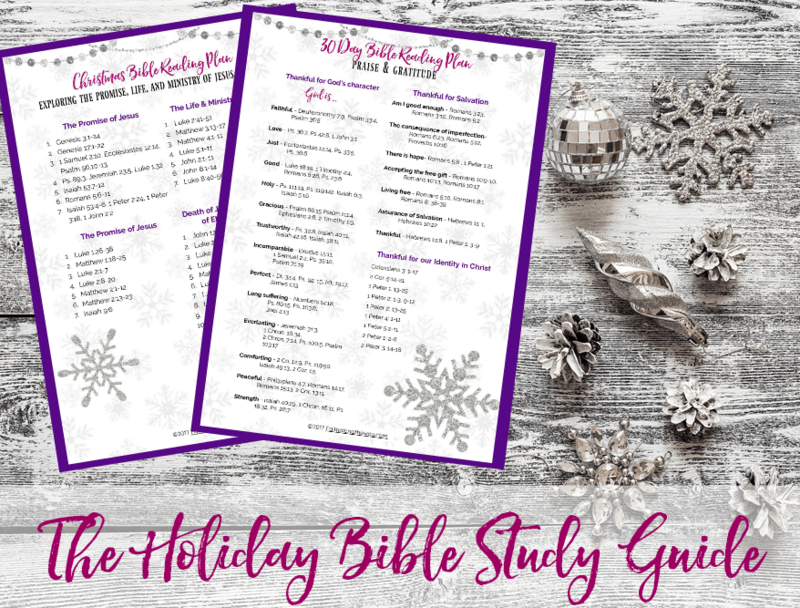 The Holiday Bible Study Guide offers a simple, but thorough, daily Scripture reading. It will focus your heart on God’s blessings and promises, instead of on your to-do list. And it takes only 10 minutes a day! This is the perfect resource to help you savor the blessings of the season but still conquer your responsibilities! Are you looking to become more organized, productive, or driven in the New Year? 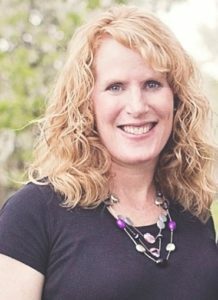 What kind of a difference would having more streamlined routines, goals, and schedules make in your life?